Dhaka University of Engineering and Technology is one of the best engineering universities in Bangladesh. This university was founded on 1980. And, it was in the Gazipur40 Km north of Dhaka city. Now, to know more about this university, read the article below. Dhaka University of Engineering and Technology is the leading and top engineering university in Dhaka. 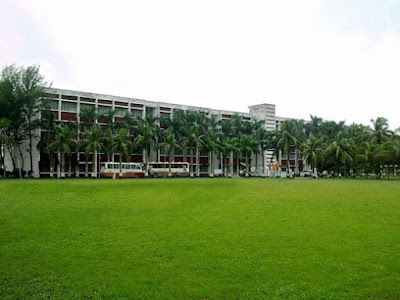 This university was established in 1980 and at that time it was only an engineering faculty of Dhaka University. But, in 1986, it named as Bangladesh Institute of Technology Dhaka (BITD). And, at the same time, it was shifted to its present location which is Gazipur, Dhaka, Bangladesh. 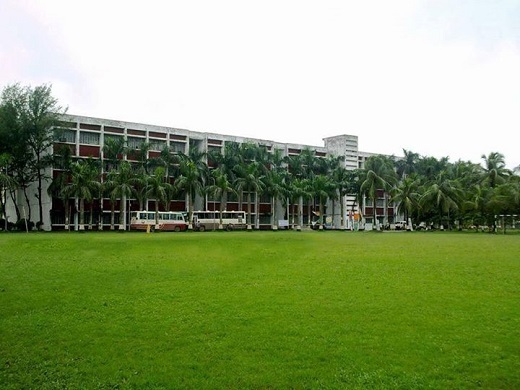 Now, in 2003, it renamed as Dhaka University of Engineering and Technology or DUET. This university has a big campus with the area of 20 acres. This university has all the top class facilities like lab, hostels, clubs etc. The number of the current students in this university is 2500. And, DUET has total 300 academic staffs. The university provides residential halls for the students of the outside of the city. Now, the Chancellor of DUET is the current president Abdul Hamid and Professor Dr.MohammedAlauddin is the Vice-Chancellor of this university. The DUET provides education in English version. In every year, approximately 540 students get the chance to admit here among 5000 students. Dhaka University of Engineering and Technologyhas 3 faculties and under them, it has 14 departments. The name of those faculties and departments are given below. 1. Faculty of Civil Engineering. · Department of Civil Engineering. 2. Faculty of Electrical & Computer Engineering. · Department of Computer Science & Engineering. · Department of Electrical& Electronic Engineering. 3. Faculty of Mechanical Engineering. · Department of Mechanical Engineering. · Department of Textile Engineering. · Department of Industrial and Production Engineering. · Department of Energy Technology. · Department of Environmental Science. Dhaka University of Engineering and Technology admission process are very simple. Every student must participate in the admission test and top scored students can admit here. The Diploma students get the advantage in this university. Before participating in the admission test exam, students must full-fill some requirements. Students must have required GPA point in the SSC and HSC exam. Then he/she could apply here. The Dhaka University of Engineering and Technology has the best books collections in the library. This university contains 25000 books. Most of the books are modern and rare. It also has many journals, magazines, newspapers etc. This university also has great hostel facilities, a hi-tech lab for students. And, also has highly qualified teachers for the students. Finally, it is needless to say that this university in Dhaka’s best engineering university. And, visit us for more info about Dhaka University of Engineering and Technology.